Luxury in the bathroom is no longer limited to standard shapes and sizes. Through EauZone Plus Bespoke, Matki offers countless possibilities for fitting elegant showering solutions in even the most challenging of spaces. 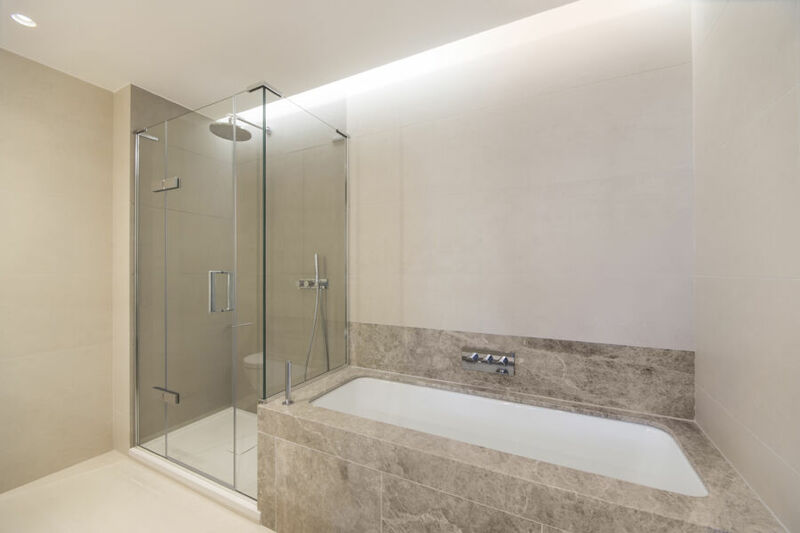 Whether you are working on installing a Shower Enclosure in a loft conversion, want to increase Shower Enclosure height or would like to fit a Shower Enclosure over a dwarf wall or bath, Matki can work with you to plan a design that is tailored to your exact requirements and preferences. All EauZone Plus units are available to order in a range of special metallic finishes and many can be designed with EauZone Plus Ultra Bespoke minimal or recessed framing and thresholds for a purely frameless appearance. There are also a number of striking glass finishes available including Low-Iron, Bronze Tinted, Ultra Black and Satin Frosted. An efficient and hassle-free Measure and Installation offering is provided by Matki Installations; our own expert fitting team backed up by our specialist draughtspeople. This service should be used for all frameless, recessed channel and minimal framed units and is optional for standard setups in EauZone Plus and other Matki collections.